Microfiber is Colorfast-One plus for microfiber fabric is its ability to hold color well., Stain Resistant-People with children and those looking for sturdy Duvet Cover for a bedroom, children's room or RV may especially like microfiber fabric for its durability and stain resistance. The material is so tightly woven - with fibers thinner than a human hair that it naturally repels water and stains. Even highly staining substances like coffee can usually be wiped away without a trace if they are caught right away. Get a classy and comfortable finish every time you make up your bed with these microfiber Duvet Cover. These soft fabrics resist wrinkling and fading and come in various colors and textures to suit your decorative needs. 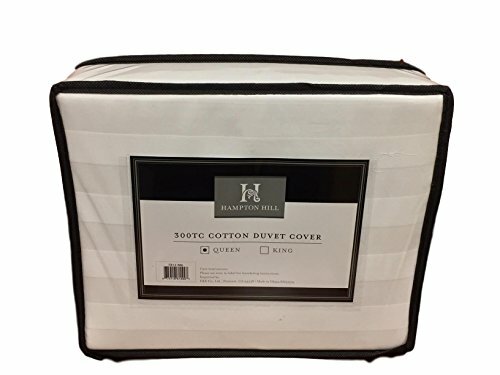 The Duvet Cover have deep pockets that will fit most Mattresses. Carve out a small oasis in your bedroom where life is pleasing to your senses. Start with this exquisite set of Duvet Cover. Experience the extremely fine threads and their incredible gentleness against your skin. You may not be able to spend more time in your bed, but now every moment lying down in bed will bring oodles of soft comfort. Super-soft and long lasting, Microfiber add a bright touch to your bedding. Elegance Linen® 90 GSM woven dobby stripe duvet mini sets in six fashion colors including black, blue, chocolate, silver grey ivory and taupe. These microfiber, soft comforter covers add a luxurious touch to any bed. The duvets and shams are machine washable and easy care. Each set comes with a duvet (comforter cover) and two pillow shams (one sham on twin). The twin set measures 66-inch by 86-inch, the full/queen 88-inch by 90-inch and the king 102-inch by 90-inch. The pair of pillow shams measures 20-inch by 26-inch each on twin and full/queen and 20-inch by 36-inch on the king. 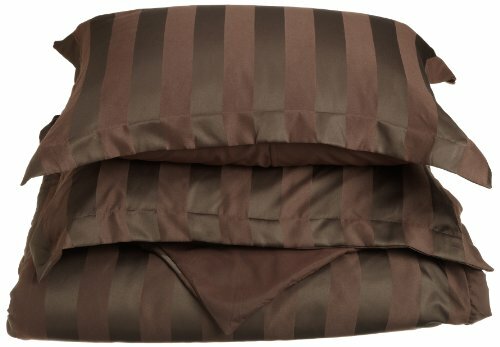 Divatex 90 GSM woven dobby stripe duvet mini sets in six fashion colors including black, blue, chocolate, silver grey ivory and taupe. 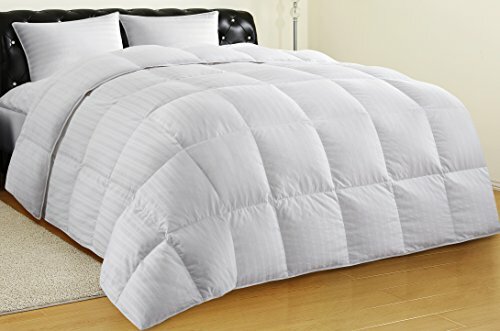 These microfiber, soft comforter covers add a luxurious touch to any bed. The duvets and shams are machine washable and easy care. Each set comes with a duvet (comforter cover) and two pillow shams (one sham on twin). The twin set measures 66-inch by 86-inch, the full/queen 88-inch by 90-inch and the king 102-inch by 90-inch. The pair of pillow shams measures 20-inch by 26-inch each on twin and full/queen and 20-inch by 36-inch on the king. Hampton Hill 300TC Dobby Stripe Duvet. Indulge in sleep with Hampton Hill's 300TC Dobby Stripe Duvet Cover. 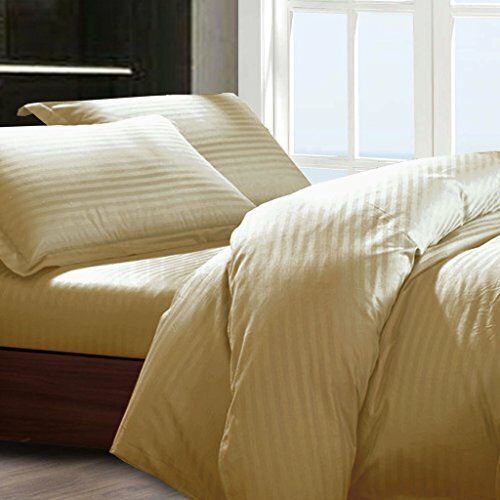 The top of duvet is made of 100% cotton with one inch stripes that offers your bedroom a clean, crisp, and classic look. Copyright © Wholesalion.com 2019 - The Best Prices On Dobby Stripe Duvet Cover Online.